This is to your benefit. For contrary to what many people think, lawsuits generally start, not in the courts, but after a failed attempt at a resolution. 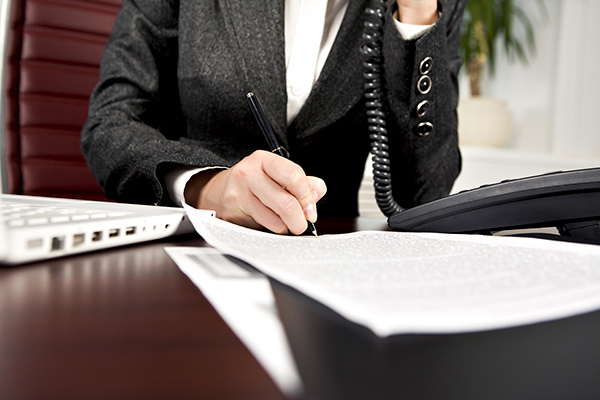 It is thus crucial to be promptly notified when someone wants to contact you about a legal matter. A registered agent always maintains an active status with the state as well as a functioning address where someone can sign for service of process. This is important, given that businesses move all the time, branching out as they grow, or responding to other business imperatives. Along the way, mail may be lost as their addresses change. Meanwhile, smaller businesses may close for holidays or vacation periods or may not have someone available at all times to sign for documents or claim the mail. Maintaining an active registered agent will ensure that wherever your business moves or however much it grows or changes, you will always receive pertinent legal documents in a timely fashion. Automation has made the process more efficient. Thanks to the internet and email, your agent can often forward you documents the same day they are received. This gives you more time to strategize and come to a mutually beneficial solution, saving the expense, time and trouble of settlement through the courts. In other words, a registered agent helps keep your business in business! Some states do not require that the business have a physical address within the state but DO require you to have a registered agent within that state. Some states allow a business entity to act as its own agent; others do not. 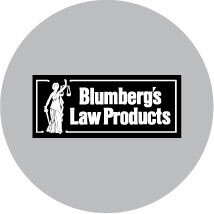 Blumberg can help guide you through the process of deciding whether you need a third-party agent for your business. A last tip: it’s a good idea to designate a point person within the firm who will receive all official documents. This ensures that nothing falls through the cracks. Such documents range from state notices to tax payment requests to letters attempting to resolve an issue to legal documents, whether sent directly or through your resident agent. BlumbergExcelsior offers registered agent services anywhere in the United States. We also offer SEC and PCAOB international registered agency services for foreign accounting firms. Next PostNext What is a Delaware Statutory Trust?